Dr. Shirley E. Cagle is one of the less than 15% of U.S. dentists who have invested in postgraduate training at The Pankey Institute for Advanced Dental Education and The Misch International Implant Institute. 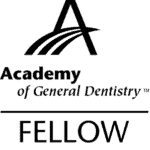 Dr. Cagle is also one of the less than 5% who have earned Fellow of the Academy of General Dentistry. 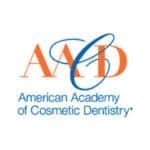 She also has a Fellowship from The International Congress of Oral Implantologists and has studied at The American College of Oral Implantology, as well as being a member of the American Academy of Cosmetic Dentistry. 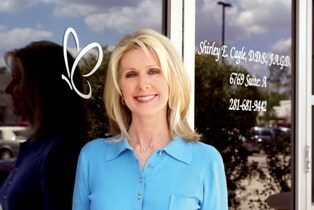 In 2007, Dr. Cagle and her office were featured in the national dental journal, Dental Economics. Her relationship-building approach to dentistry and the atmosphere of her office were highlighted in the article as well as her family and work philosophies. Dr. Cagle’s expertise in restorative dentistry enables her to solve difficult dental problems and do smile makeovers that harmoniously improve all aspects of your oral health and function, so the fine aesthetic dentistry you invest in today lasts and supports a lifetime of oral health. Call us today and find out what caring dentistry, individually tailored to meet your needs, can do to make you smile.